2. All the screws in our products are made of stainless steel. 5. We offer professional technical support, excellent after-sale service and prompt delivery methods. 6. Three years warranty also will be offered by us. With repeating curving, it won't break LEDs as well design of mask covers. 2. 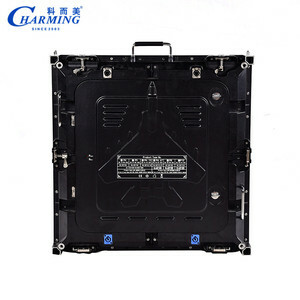 Assembling screen with soft led modules directly,saving time and effort,easy operation. 3. 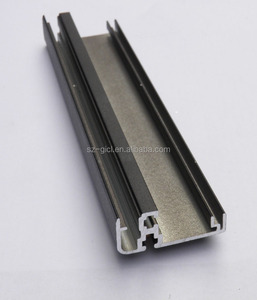 Magnet connection,easy to assemble & disassemble,it is frontal service maintenance. Please leave us message if you use the product in vehicle when you place order. 4.What computer operating system dose the control software support9 It supports WinXP,Win7 and Vista. 3.Protection of your sales area,ideas of design an all your private information. 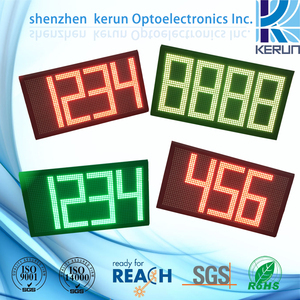 Product Desctription __________________________________ Assembled 7 inch semi outdoor big 7 segment oil led display is widely used for different kind of machine like gas price display, oil price display and any other place you want to display digit. Advantage No maintenance requirements Low power com supti on 3 years warranty Model and Main Specs Part No. 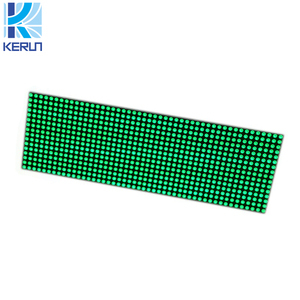 Emitting color Brightness Input voltage Polarity KL70011WDWBO Orange 100-130 mcd/chip 1.8-2.1V/chip Common anode (120011B) Part No. 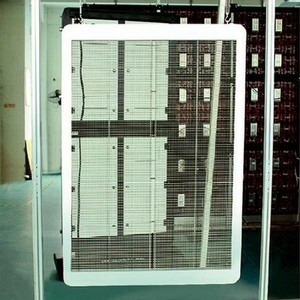 Pujiang Zhongjin Energy Saving Electronic Co., Ltd.
Alibaba.com offers 16,732 led semi display products. About 83% of these are led displays, 1% are display racks, and 1% are lcd modules. A wide variety of led semi display options are available to you, such as paper, wood, and metal. You can also choose from indoor, semi-outdoor, and outdoor. As well as from video, graphics, and animation. 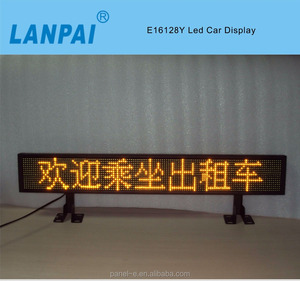 And whether led semi display is full color, or red. 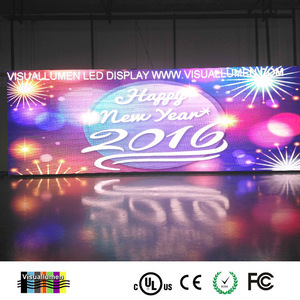 There are 16,822 led semi display suppliers, mainly located in Asia. 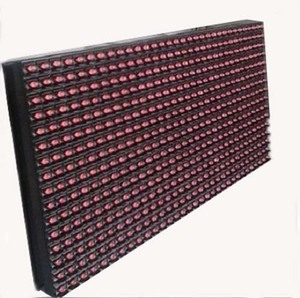 The top supplying countries are China (Mainland), India, and South Korea, which supply 99%, 1%, and 1% of led semi display respectively. 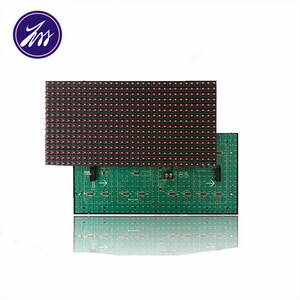 Led semi display products are most popular in North America, Western Europe, and South America. You can ensure product safety by selecting from certified suppliers, including 4,640 with ISO9001, 1,504 with ISO14001, and 1,130 with Other certification.